Before we close the door on 2012, There is one more list of records I have to get off of my chest. The reissue category is fast becoming my favorite list to make. For some reason it ends up being more eclectic and thus more interesting to me than my list of albums and singles. I hope you find something here to spice up your record collection. 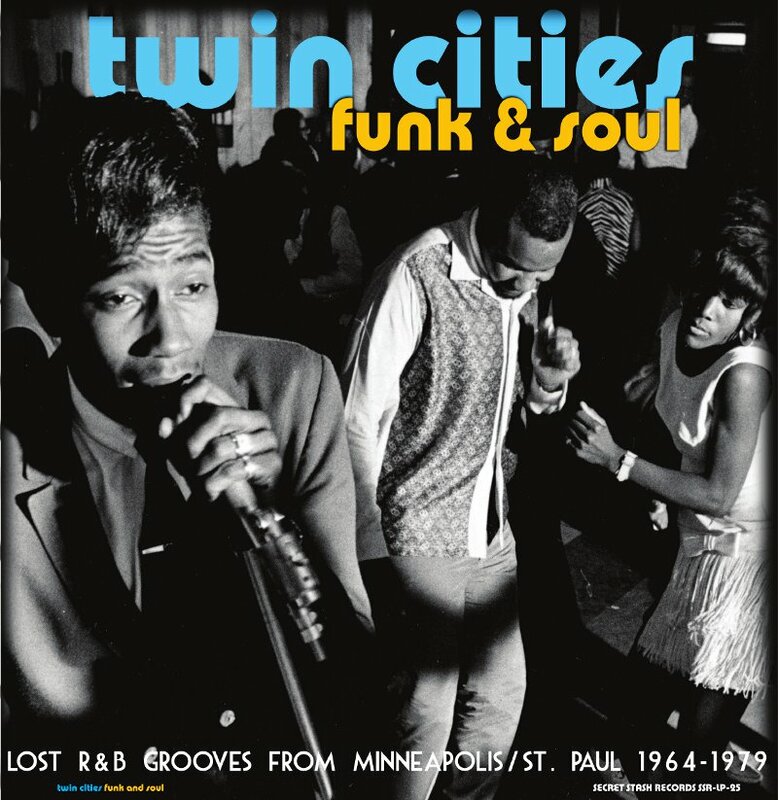 This lightening hot compilation from the Minneapolis / St. Paul scene of the 60’s and 70’s will make you sweat. There are so many great songs on it that you will wonder why Motown never started a sister label in Minnesota. 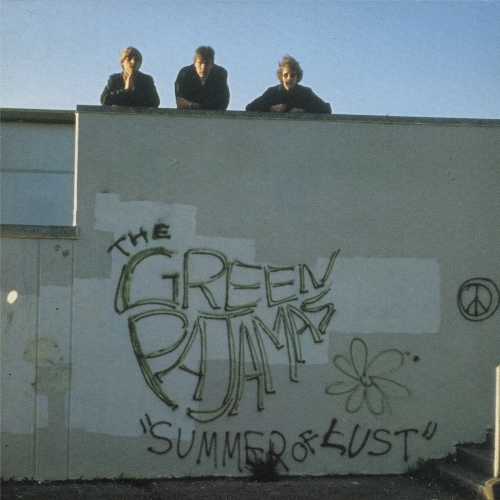 I’ve been wanting to hear Seattle’s Green Pajama’s debut album forever. It was initially released on cassette back in 1984 and impossible to find nearly 30 years later. It finally got a reissue this year on CD and is a treasure trove of paisley pop. 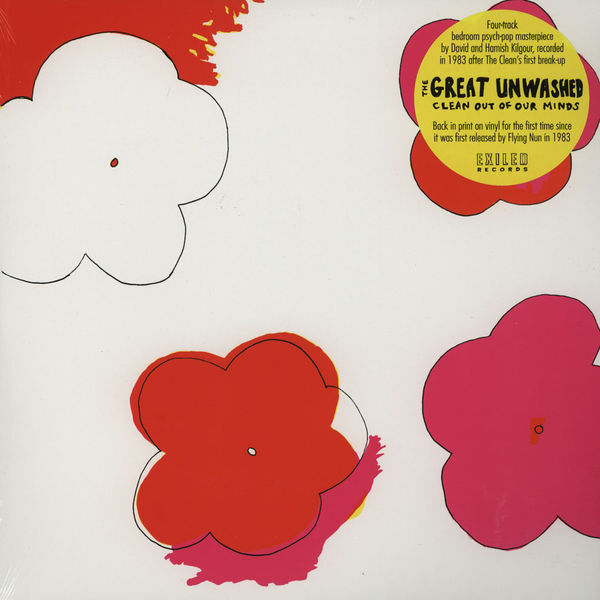 The Green Pajamas are one of Seattle’s great unsung bands and Summer of Lust is all the proof you should need. This record could be the missing link between Stereolab and African pop. 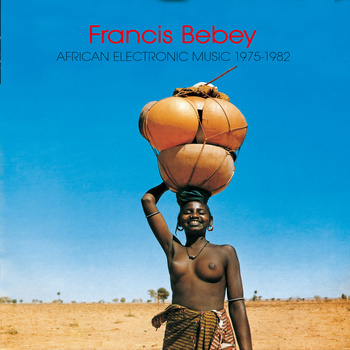 Cameroon artist Francis Bebey’s compositions are a total eye-opener and relief from the flooded market of African psych and funk compilations that seem to come out on a weekly basis. I had never heard of Tronics, but anything coming out on What’s Your Rupture is worth my money. Love Backed By Force apparently came out in 1981 and was the creation a guy from London who called himself Zero Baby. It sounds like he probably hung out with Young Marble Giants and Television Personalities listening to Ramones records. Debut album Goin’ Off is the Biz’s best record, but that reissue got totally hosed up substituting original tracks with new mixes. Sacriledge! 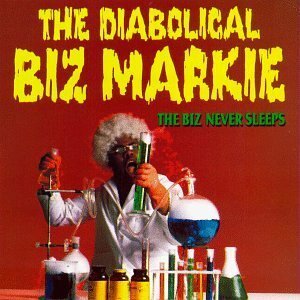 The Biz gets it right with the reissue of his second album. The Biz Never Sleeps has a sense of humor which went against the rap grain of the time, but he also knew a good beat and melody to keep everything sounding fresh. 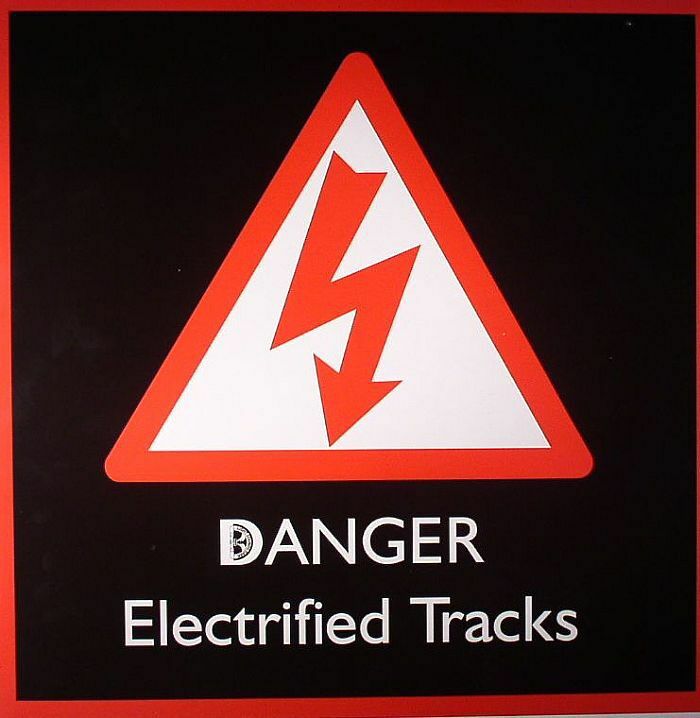 Compiled exclusively from lost cassette releases, Danger Electrified Tracks is a set of synth based dance tracks that should have, at the very least ,been released as 12″ records. At least now this forgotten brilliance is on vinyl! This London band was active 2004 and 2007 releasing three singles and a Japanese EP. The epitome of obscurity. Idolatry seeks to rectify that compiling everything the band recorded in one place. Listening to this compilation will have you scratching your head wondering how these songs were not championed by pop lovers everywhere. Very accomplished pop for a band that never ‘made it’. The artifacts from northeast Ohio keep slipping out of dusty attics. A few years ago the Cleveland’s Mirrors got a reissue and now Akron’s Bizarros get the double vinyl treatment. 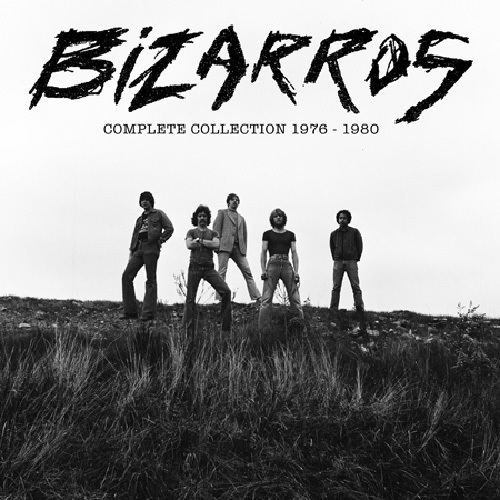 Sure you’ve heard of Devo, Pere Ubu and Rocket from the Tombs but there’s more from Ohio and Bizarros are good place to continue with their heavy Velvets influence. 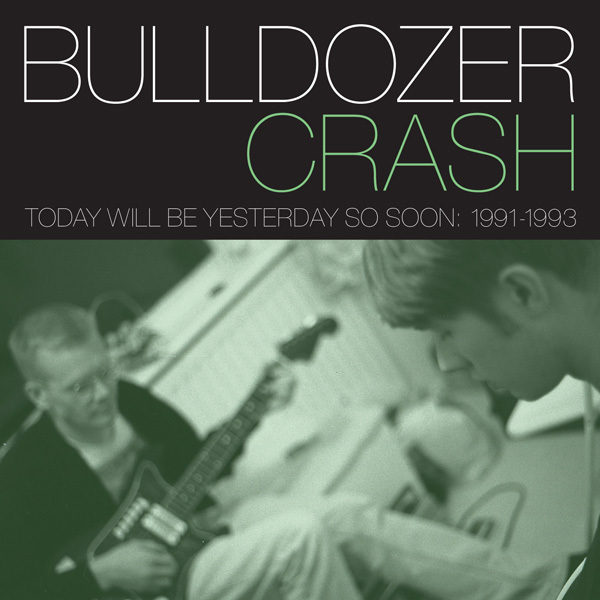 Bulldozer Crash could have been on Sarah Records, but fate made them even more obscure than that. Thank god for Seattle’s Jigsaw records for putting out this compilation of impossible to find indiepop bliss. 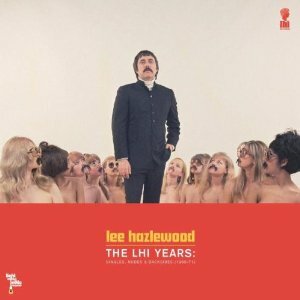 Which Lee Hazlewood reissue on Light In the Attic to pick for this list? Easy, all of them. For the neophyte go with the LHI Years, it’s a great introduction. 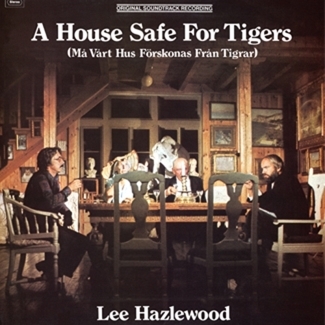 For the seasoned go with A House Safe For Tigers, it has some real jems and trademark Hazlewood peculiarities. For the obsessive go with the 7-inch box set You Turned My Head Around. You not only get Hazlewood but bands and artists hand picked by the man himself for his label. This year was a bonanza of Clean-related reissues on vinyl. You will probably hear a lot more in 2013 about the brilliance of Flying Nun now that Captured Tracks has teamed up with the New Zealand label for a cadre of reissues. These three probably wouldn’t be considered the cream of the label, but for obsessives like myself they were vital. 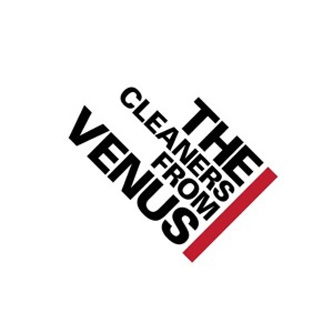 This box set of three Cleaners From Venus albums was the mother load for Cleaners fans. Three of the band’s albums that were only ever released on cassette, had been pretty hard to come by. 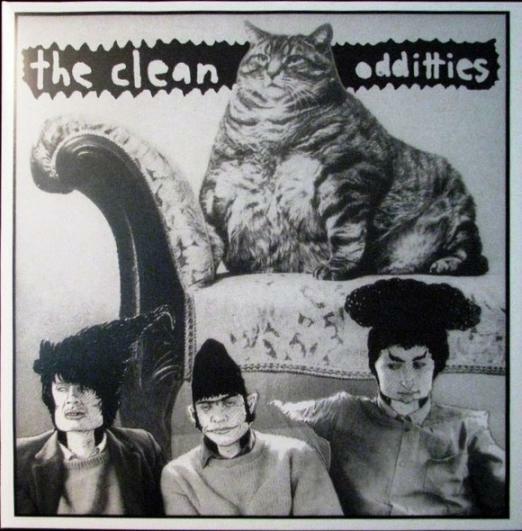 Funny thing was, in all their lo-fi pop brilliance Blow Away Your Troubles, On Any Normal Monday, and Midnight Cleaners aren’t even considered to be their best albums. 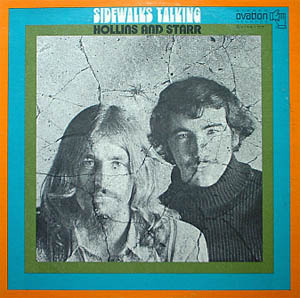 This is the only record Hollins and Starr ever released. It came out in 1970 and it’s kind of hit and miss, but when it hits on all of it’s eclectic folk pop pressure points it’s a musical massage that’ll make you melt. 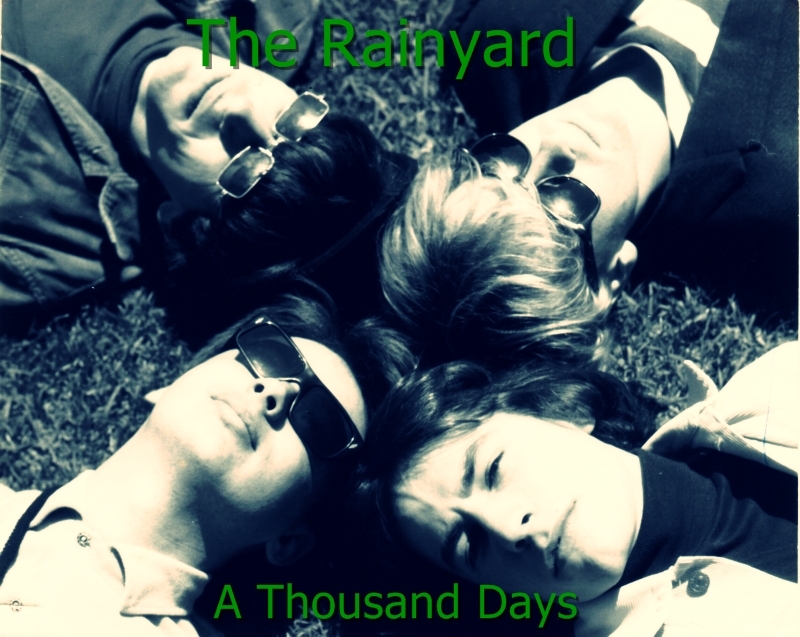 The Rainyard were from Perth, Australia. They released an EP and a single in the late 80’s and then a few more tracks were scattered on compilations. Finally, the band took it upon themselves to accumulate all of their songs and self-release it as A Thousand Days. Every one of these songs is a jangle fueled paisley pop injection of bliss. 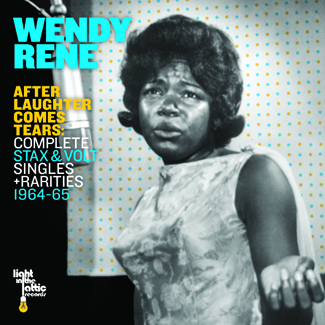 Up until this release Wendy Rene had been a footnote in the lengthy and illustrious Stax Records history. She had some resurgence of interest in her when the Wu Tang Clan sampled After Laughter (Comes Tears), but now thanks to Light In the Attic we get this amazing compilation that fully illustrates her talents. We’re All Trying To Get There was the name of the out of print and incomplete Sarah compilation was the closest anyone had to a Sugargliders album. Thanks to this compilation the next generation pop kids can now easily one of Melbourne, Australia’s better kept secretes all over again. 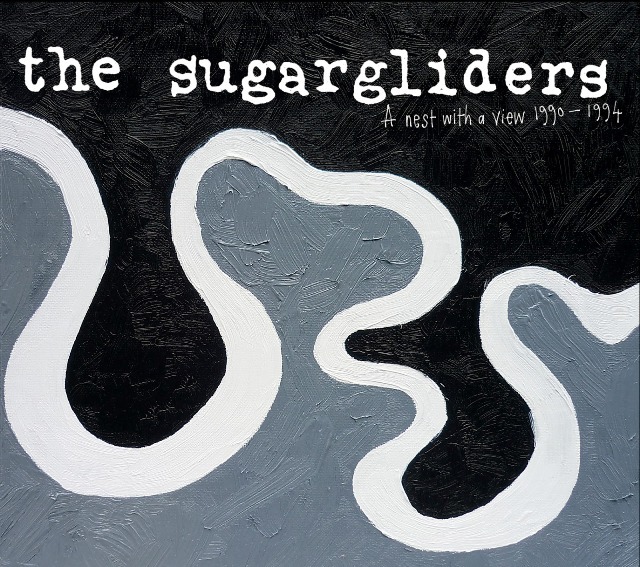 Love the Sugargliders album. Never heard of them until last year. And I’m from Australia. Thanks for sharing.